Siri take the wheel. Digital life hacking for dummies. As appalled as I was at the thought that folks need reminding (to stand up??!) I had to acknowledge the pure utility of a reminder from your wrist watch to perform important (or mundane) tasks. You see, I’m all about efficiency. If there’s a way to do something in fewer steps, shave time or save money, sign me up. And I’m not taking about being cheap, skimping on quality or reducing efficacy. I’m talking about shortcuts for improving performance economically, whether it be incremental or exponential. In the tech world, we refer to such ‘shortcuts’ as hacks, often crude, but effective solutions to specific programming, coding or computing problems. The concept has moved beyond the binary world to the real one, where these crude but effective shortcuts can be applied to every day problems. In modern vernacular – life hacking. Quite simply, life hacking refers to any trick, shortcut, skill, or novel method that increases productivity and efficiency, in all walks of life. Everywhere you look, folks are life hacking. Virtually every task we perform in our daily lives, from the mundane to the complex, can be life hacked. But life hacking also applies to our digital lives as well. There were several early movers in the digital life hacking space, although we probably didn’t consider them as such back in the day. Hootsuite comes immediately to mind. Back in the heyday of social media, you had to have an account with everyone to participate in their closed universes: Facebook, Twitter, YouTube, Flickr, LinkedIn, etc. – you get the picture. Keeping up with them all was a nightmare. Before there was the ability to cross pollinate your feeds with the same information from a single account by connecting them, you pretty much had to log into each one individually if you wanted to post or publish content. And then Hootsuite came along with their social media dashboard, and you could hit most of your social media spaces from one convenient place. You remember them, don’t you? TweetSpinner was essentially part CRM, part DM manager, part scheduler and part profile manager. With TweetSpinner you could manage your followers (and follow folks back), schedule your tweets, update your profile and send broadcast direct messages from one place. TweetSpinner consolidated four discrete activities into a handy dashboard where at a glance you could assess and manage all your Twitter-related tasks. Alright Stephen, enough with the digital life hacks of antiquity. What about today? Well today, digital life hacking is a veritable art form. And the Apple Watch is at the forefront of this movement. Sure, there were the earlier movers – the Android watch preceded Apple by well over a year. And there’s FitBit, Nike Fuel, and a host of other wearables that provided a certain amount of utility to their wearers. But none holds the promise of the Apple watch for the sheer breadth of potential. Wait…this wasn’t supposed to be a post about the Apple Watch. It’s supposed to be about digital life hacking. And all the ways in which digital tools can help you to life hack with aplomb. Beyond tracking your fitness progress passively, just by wearing a device on your wrist, this same device can locate your car (so you don’t actually have to remember where you parked), find your phone, pay for your purchase – the list goes on. But rather than bore you (any further), here are my top 5 digital life hacks. 1Password – in this age of hackers, identify thieves, and wifi spoofing apps keeping your personal information secure is critical. Most people have multiple accounts for the various spaces and places they visit online, each with login credentials. Most people don’t take the time to create different logins for these multiple accounts, opting instead to use the same easy-to-recall password for everything. We know that it’s notoriously unsafe to do that, but who can remember a buttload of different password for all these accounts? 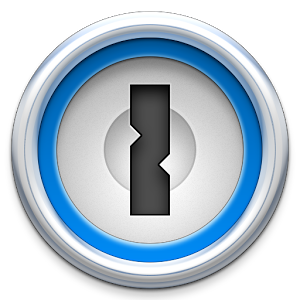 With 1Password, you don’t need to. Ever since I downloaded the 1Password app, I’ve felt infinitely safer whenever I have to log into or onto anything online. 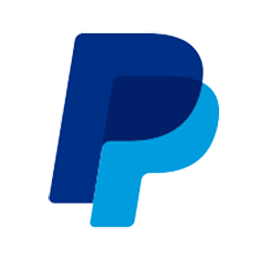 PayPal – as a consultant, getting paid is of the utmost importance. It used to be that you had to send a physical invoice and wait for a check to be cut, usually ‘Net 30.’ If you had a physical establishment, you had a card scanner to take payments at the point of sale. Electronic payments were the exclusive purview of online retailers. But today, PayPal gives consultants like me the ability to send a digital invoice, take ‘point of sale’ payments with a plug in card scanner, and accept online payments. Basecamp3 – working on projects with remote teams is always a challenge. Being able to communicate information uniformly and efficiently, share assets, collaborate and share ideas fluidly is critical to the success of any project. Before Basecamp, online collaboration took the form of shared online folders and VPN tunnels to access them. Version control, permissions, visibility and accountability were not standardized and managing projects was fairly complex. Today, things like Evernote, Slack, Google Drive, have made remote team collaboration commonplace eliminating much of the complexity of old. MyTix – We’ve all been here before: You’re queued up in a line to purchase a train ticket from the ticket booth or vending machine, train pulls up and you’re left with the option of abandoning your place in line and purchasing the ticket on the train with a surcharge or missing the train and purchasing the ticket without a surcharge. With the New Jersey Transit MyTix app, those days are over. 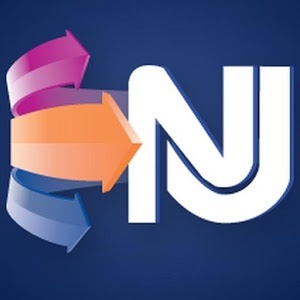 Rather than having to purchase physical tickets, the app allows you purchase single rides, weekly or monthly tickets for all of NJT’s routes. You can buy tickets for other passengers riding with you as well. 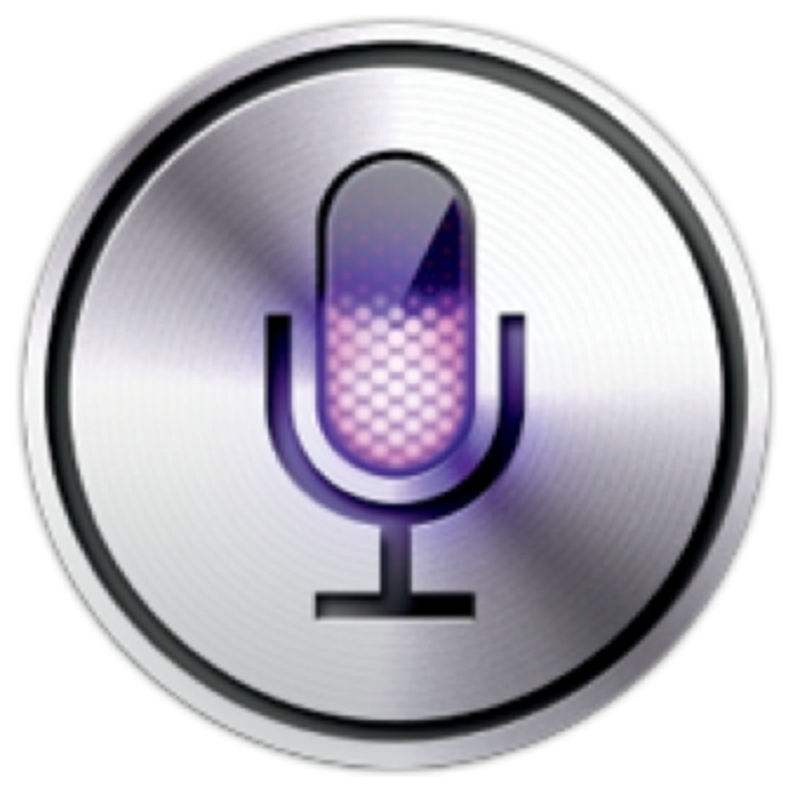 Siri – I used to be very anti-Siri. Why would I want to talk to my phone? If I need to do something on my iPhone, I can simply open the app and perform the activity. Case closed. When I first tried to use Siri, nine times out of ten she couldn’t/didn’t understand what I was saying and the whole process was very frustrating. But then I was exposed to the best practices for using phone assistants and my whole world changed. From setting reminders, scheduling meetings, and getting directions to sending texts, reading text messages, and placing hands-free calls, Siri ushered in a whole new world of utility that had previously been closed to me. Siri put my digital life hacking on steroids building countless efficiencies into my daily routine.